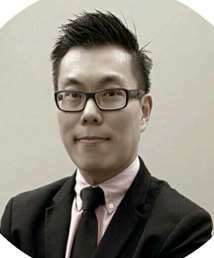 Kevin mainly handles premium sub-sales and hand-picked new developments around Klang Valley. He is mostly recognised in high-end condominiums and landed properties around KLCC, Bangsar, Damansara Heights and Mont' Kiara. In AVID Estates, all estate agents and negotiators alike share 3 traits in common: Integrity, Professionalism, and Commitment.